A sports tournament can be a great time to gather people from your local area to enjoy some fun and activity as well as hear a short talk on the gospel message during the event. A guide to help you plan and run any type of sports tournament. This guide includes information about planning, scheduling, setting rules and when to share something of the gospel message. Want to put on an event for all types of sportspeople? Run a multi-sport event where everyone gets to play lots of different games. This includes detailed information on multiple different sports and games you can organise as well as the scheduling for a complex event like this. 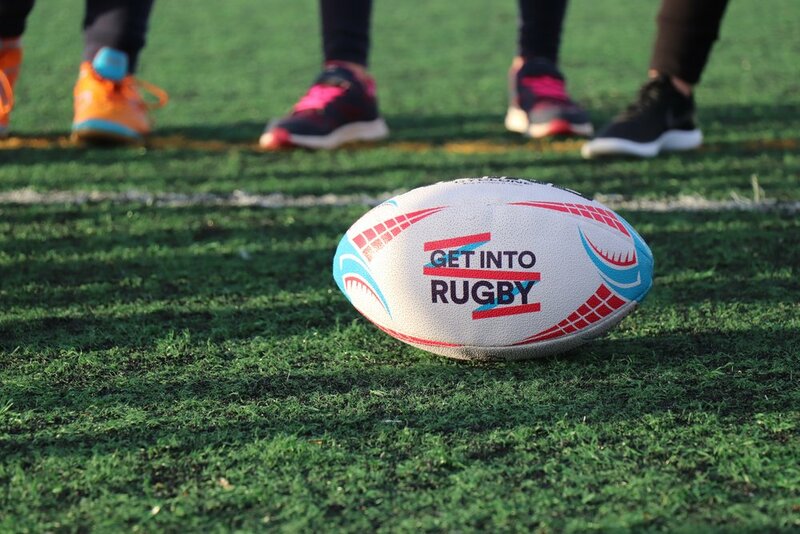 Tag rugby is great for mixed groups of ability and we have a guide to help you run your own tournament. This guide includes rules, schedules and other information to help make your event a success. Getting the word out about your event is important. 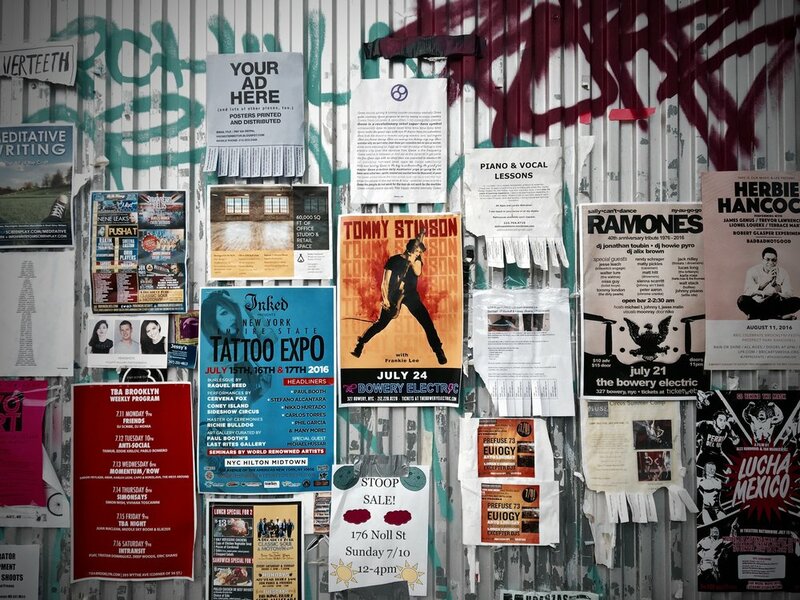 Poster and flyer designs are included for you to adapt and use to help you get the word out about your event.